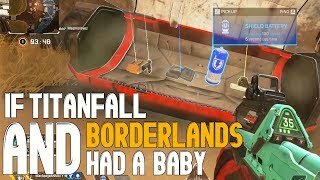 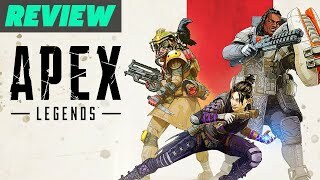 Apex Legends is a new Battle Royale game by Respawn Entertainment. 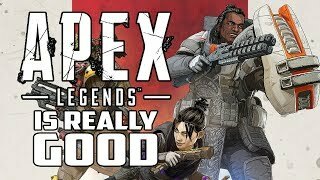 But how does it hold up in a highly competitive market, is it worth the hype & is it good? 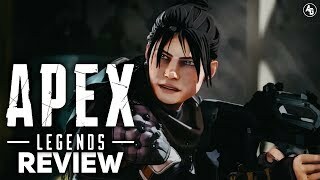 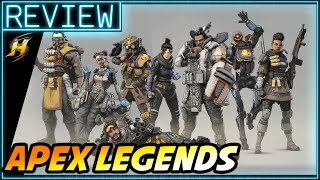 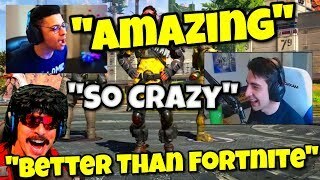 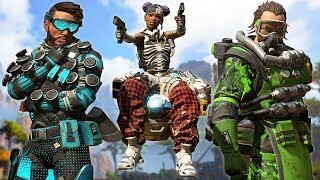 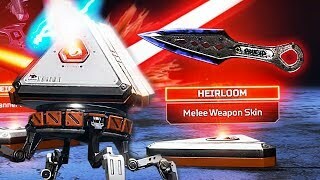 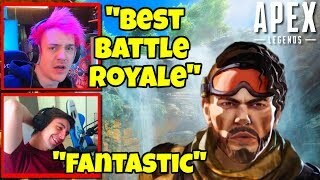 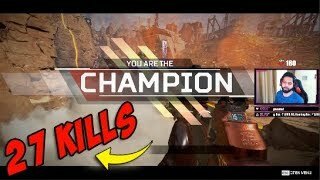 Here's the Forge Labs review of Apex Legends by Respawn Entertiament.